Windows XP Service Pack 3 is now available! 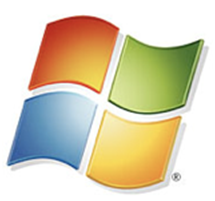 The long awaited Service Pack 3 for Windows XP is now available to public! Click here to download the installer for XP 32-bit, English. According to DailyTech, there are 1100+ hotfixes in this service pack. SP3 should be the last service pack for Windows XP, since Microsoft will stop producing Windows XP this June. For those who are using Windows Vista, Service Pack 1 is also available. Click here to download. This entry was posted in Software, Technology and tagged microsoft, service pack, sp3, vista, windows xp. Bookmark the permalink.